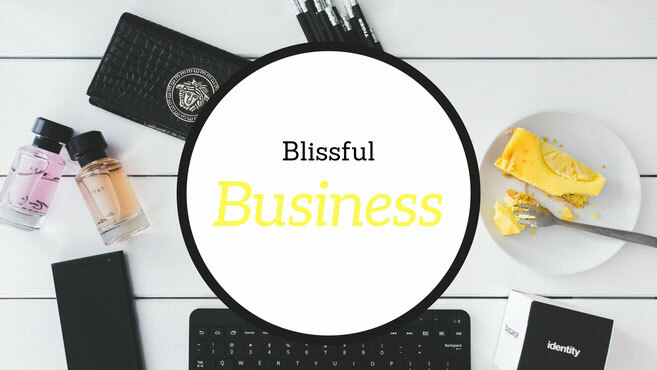 Blissful Business Spring Edition starts September 2017 - space is limited! Are you working for yourself, running a small business or building a career in Northern Tasmania or Launceston? It's easy to feel overwhelmed, unsupported and wonder if you'll ever 'make it'. Support, motivation and advice can make the difference between struggling and thriving. Would you like to overcome your anxieties and build your confidence? Perhaps even meet your new business best friends? Visit the Blissful Business page to find out more.